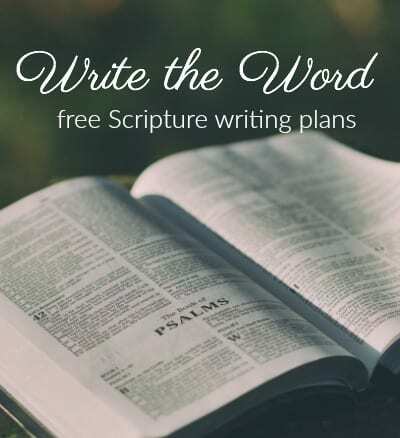 So many of you have been enjoying the Write the Word posts we’ve been doing! Write the Word. Pray the Word. Now, I have a larger plan that will actually include 365 + 10 days! 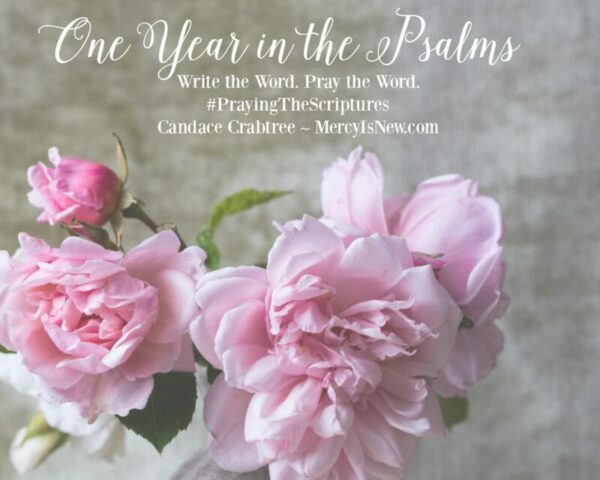 A whole year PLUS more in the Psalms! (The reason it is more days than 365 is because I tried to break up the readings into either complete chapters OR where it made sense to split them up. 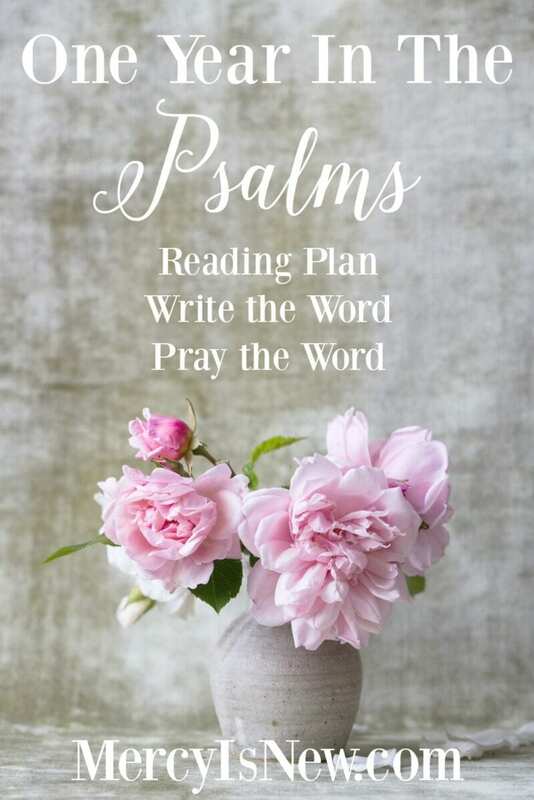 This newest Write the Word plan to spend One Year in the Psalms is FREE for subscribers! 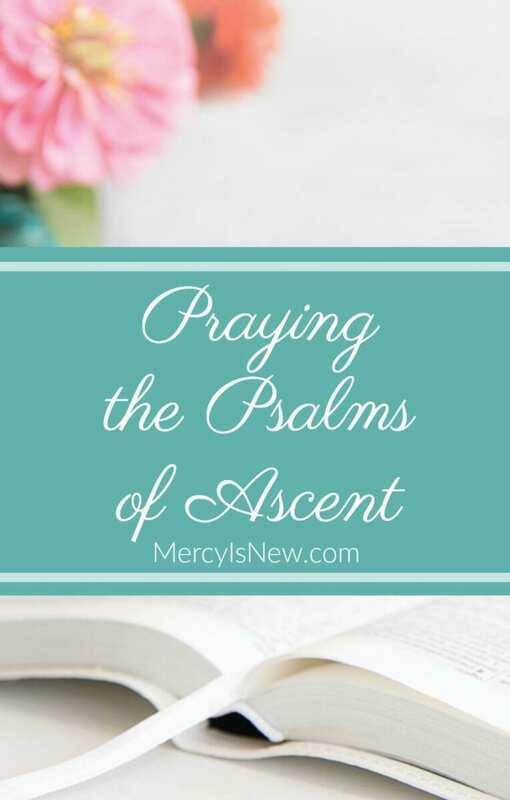 Subscribe to His Mercy is New. Go here to subscribe! 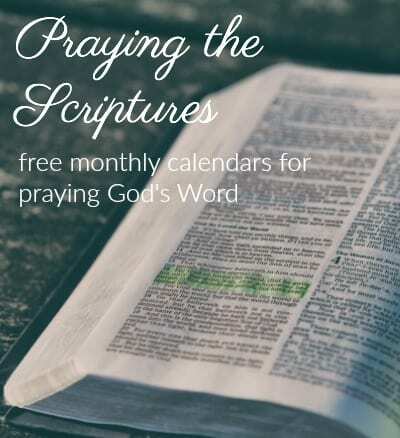 The next time a blog post or email comes from His Mercy Is New, check the BOTTOM OF THE EMAIL for “FREEBIES” and this resource will be listed there as one of your SUBSCRIBER FREEBIES! Subscribe here to receive this and other freebies from His Mercy is New! Posts on this blog may contain affiliate links for various companies, particularly Amazon and Dayspring. When you shop through one of my links, you are helping to support this blog.